This is the site of Le Club Français, located in The Villages, Florida. 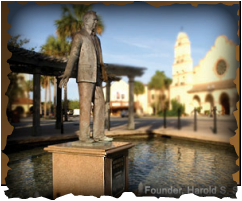 meets the first Thursday of each month at La Hacienda Center. Cost to join Le Club Français is $10 per person per year.